Tea, coffee, cake and biscuits! The estimated value of our volunteer workforce in 2017/18 was £531,267. The bureau has a dedicated team of 70 plus volunteers who carry out a variety of roles including Advisers, Information Guide/Gateway Assessors, Receptionists, and Administrators. “After I retired, I was looking for an opportunity to work with people where I would be able to help them deal with problems they were experiencing in their lives in a practical way. I also wanted to work in an environment where I was kept in the loop about how government policy affects the lives of the most vulnerable people in our society and if possible, to contribute to the dialogue with those who decide on social policy. I also liked the idea of learning a whole lot of different skills and of using my brain to acquire new knowledge. 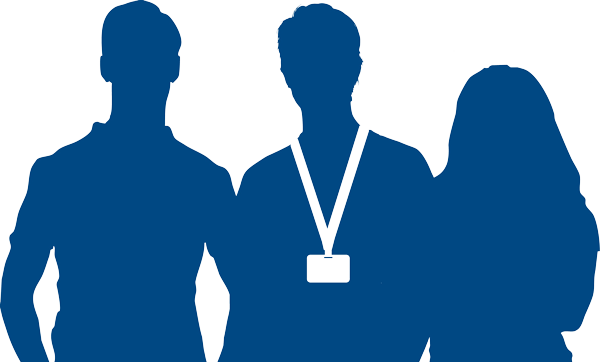 For an application pack which includes a background of Citizens Advice Swindon, role descriptions and an application form please click on the relevant links above or telephone/email us for an application pack. Copyright © 2016 Citizens Advice Swindon. All rights reserved.